With the Irish Daily Star National League Finals done, we take a look at how the teams faired out and take a look ahead to the upcoming All-Ireland Championship. Cork had a tough league campaign after being knocked out by Limerick in a play-off match which cost them a spot in the Irish Daily Star National League Semi-Finals. Topping their group they would’ve liked to progress further but didn’t come out on top on the day. 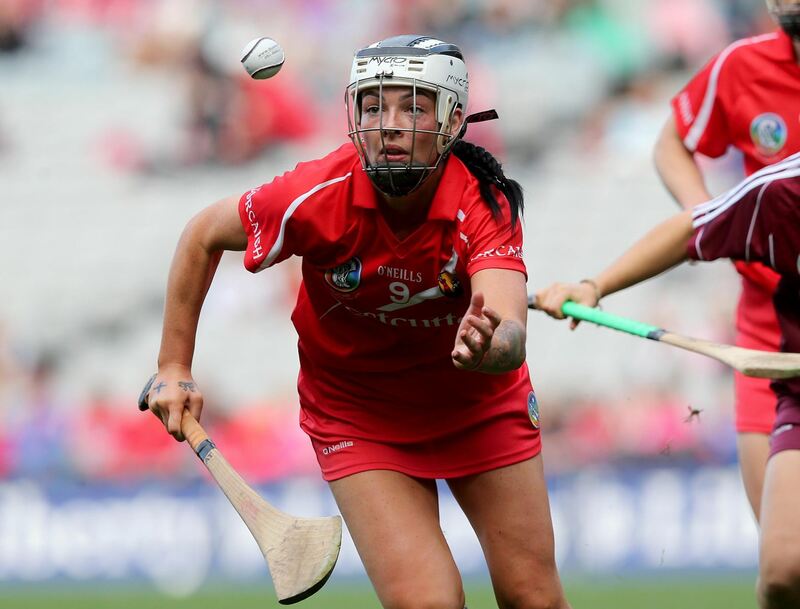 In their opening game of this year’s Liberty Insurance All-Ireland Championship they face Waterford where they will be hoping to get off to a good start for the summer ahead where they will have their eyes on retaining the O’Duffy Cup. 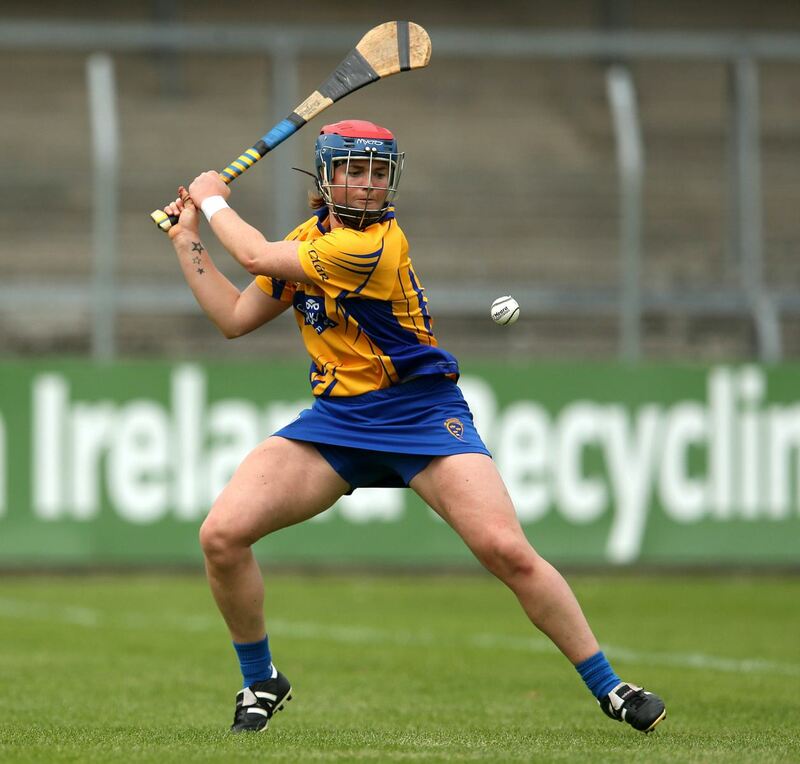 Clare will be looking to improve on their League performance in this year’s championship after suffering a heavy defeat to Galway which put an end to their League campaign. 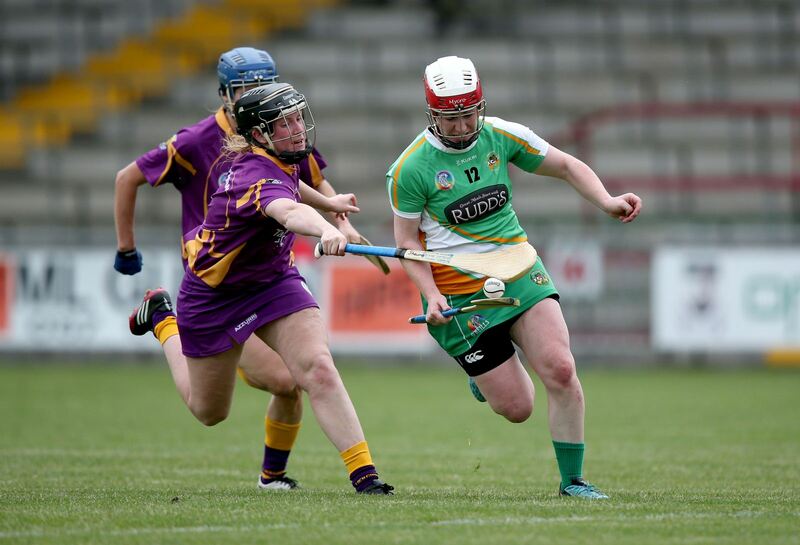 Looking ahead to the All-Ireland, Clare meet Offaly on the 18th of June in the first round, where they will be hoping to start off as they mean to go on. 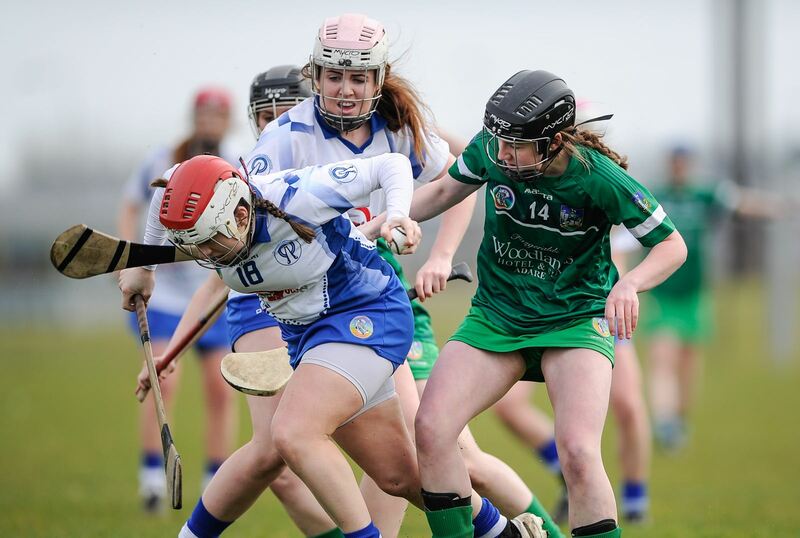 A young Limerick side had a good League campaign this year and secured a spot in the final four by defeating All-Ireland Champions Cork. 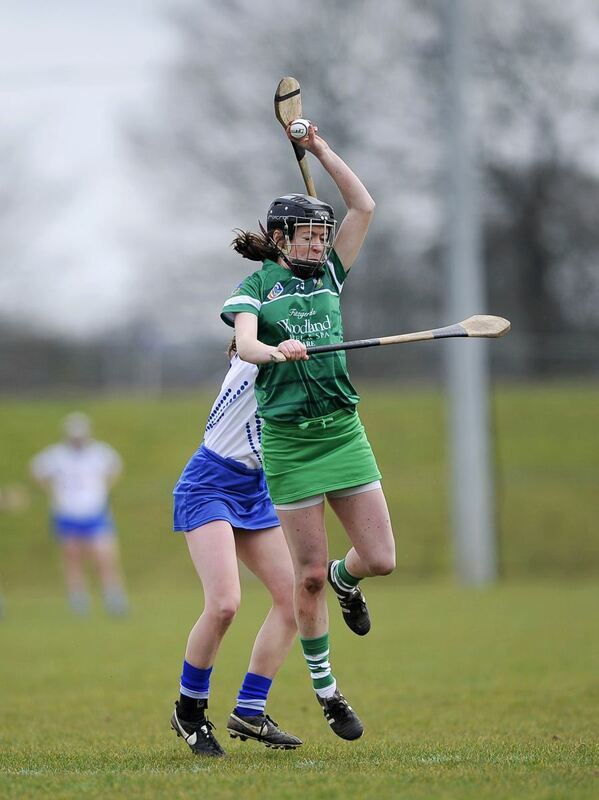 Limerick have made it to the semi-finals for the past two years and will be hoping that they can push on further in the coming months. Their All-Ireland campaign opens with a match against Wexford which will be a tough match for the side but they will certainly be up for the challenge. Offaly will be looking to improve on their League performance which didn’t bring them much luck this year. 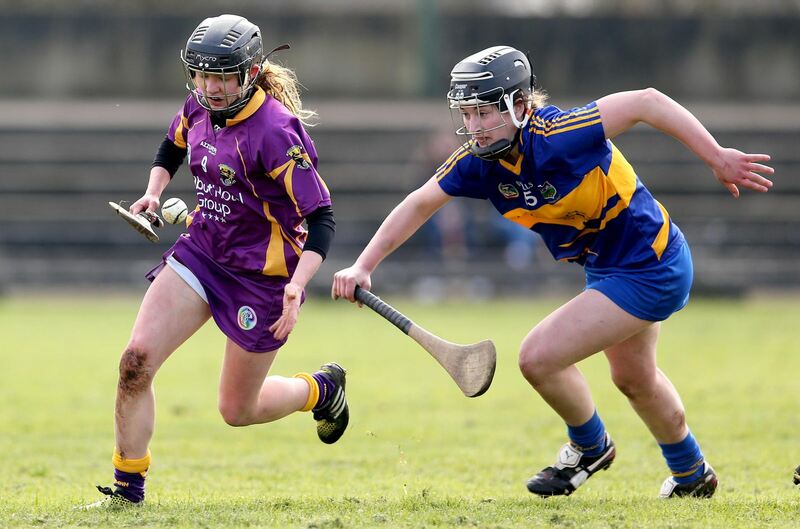 Losing out to Tipperary and Galway in the league rounds, they ended their campaign on a high defeating Wexford by two points in their final game. Looking forward to the Championship they will have a lot of work to do with their first game against Clare on June 18th. After being promoted to Division 1, Waterford were hoping to continue on the success. 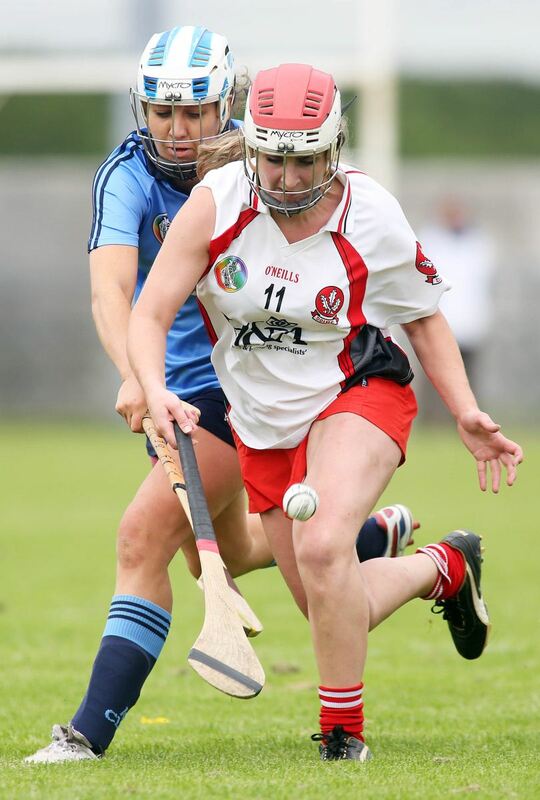 However, top tier camogie was a tough task which saw them win only one of their matches against Derry on a score line of 3-12 to 2-9. Much work will be needed for the championship this year with their first match against reigning All-Ireland Champions Cork. 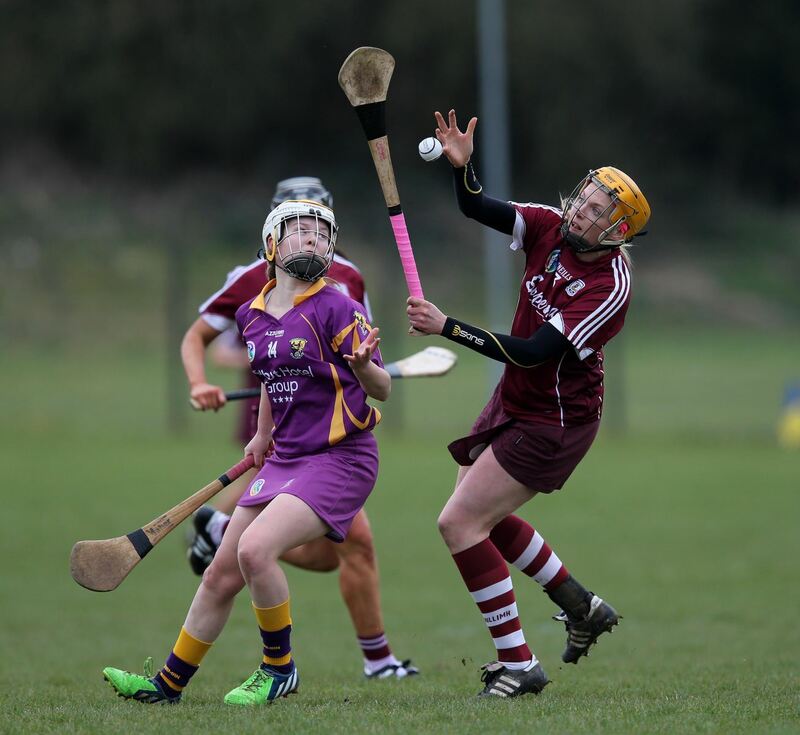 Wexford endured a tough campaign in the League this year, failing to reach the final stages of the competition. Losing out to Galway and Offaly in their final game Wexford will have to step up their game to get them back to winning ways. They face Limerick in the first round of the Championship and will be hoping the Championship goes in their favour to regain the title which they last won in 2012. Derry will have a lot of work to do if they want to compete with the top teams this year in the All-Ireland Championship. They had a poor League campaign suffering defeats to the likes of Limerick and Waterford. They take on League Champions Kilkenny in their opening match of the Championship in what will be a tough game for the Oak-leaf County. This up and coming Dublin side had a good League campaign and lost out on a semi-final spot after suffering defeat to Tipperary. Much training and preparation will be needed for this year’s Championship with their opener against a strong Kilkenny side. A good All-Ireland campaign will be just what is needed to boost this side’s confidence. After a disappointing end to a successful League campaign, Galway will have to pick themselves back up for this year’s championship. 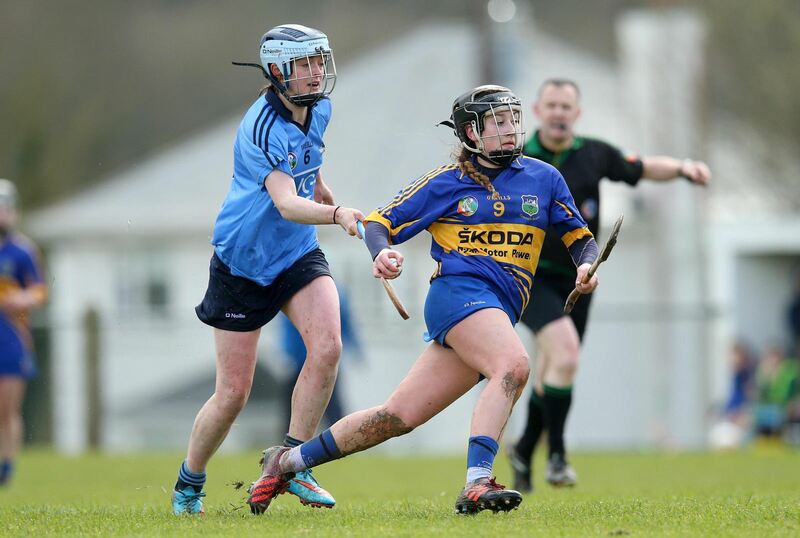 Defeating Limerick in the semi-final and losing out to a strong Kilkenny team in the Final, they will have to put it to the back of their minds for their opening game against Tipperary. Galway are a strong side and just didn’t show up on the day but they are capable of much more. They will be hoping to regain the O’Duffy cup which they last won in 2013. 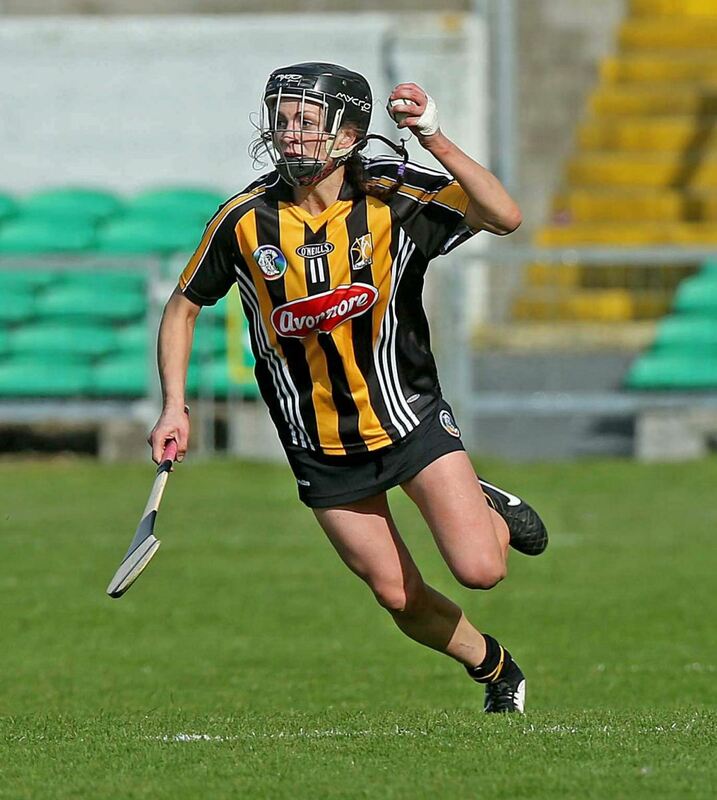 2016 National League Champions Kilkenny will be full of confidence going into their Championship campaign. Performing well against a disappointing Galway side in the League Final in front of a large crowd in Semple Stadium will have given the Kilkenny team a huge boost for the summer ahead. In their opening match against Derry they will be hoping to continue moving in the right direction. After a strong League performance reaching the semi-final stages, this Tipperary side will be looking forward to the summer ahead. 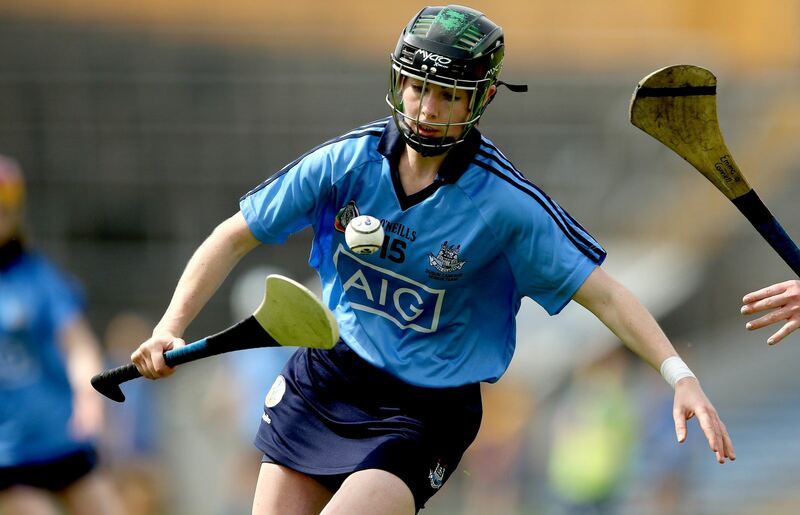 They had a successful campaign which ended in a loss to Kilkenny who ran out eventual winners. Looking forward to the Championship, this Tipperary side will have a tough task ahead of them in the opening round match against Galway.